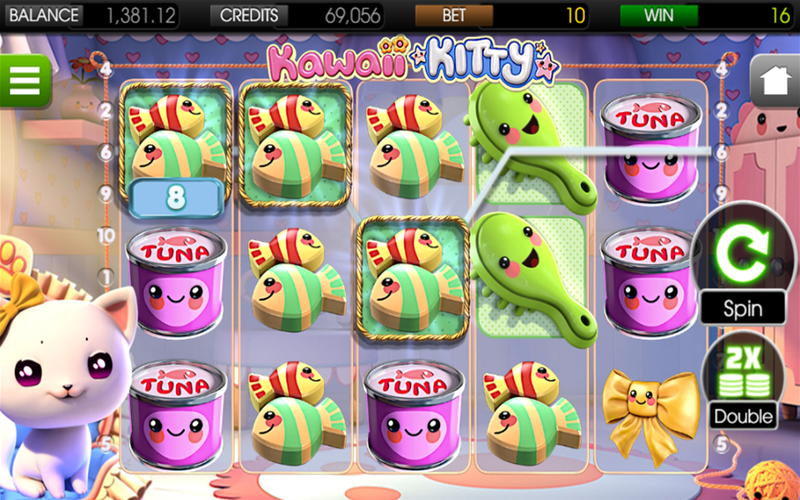 The most playful pet ever! 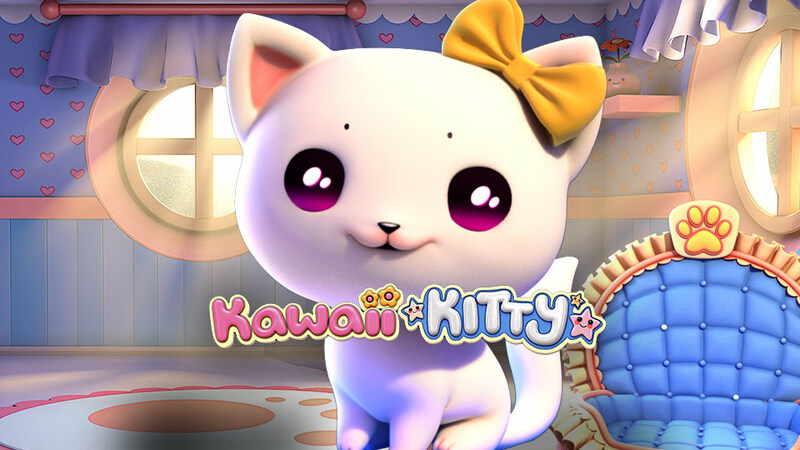 Come into Kitty’s adorable world and take delight in the irresistibly cute life given to yarn, kitty food, bows, toy mice and more! 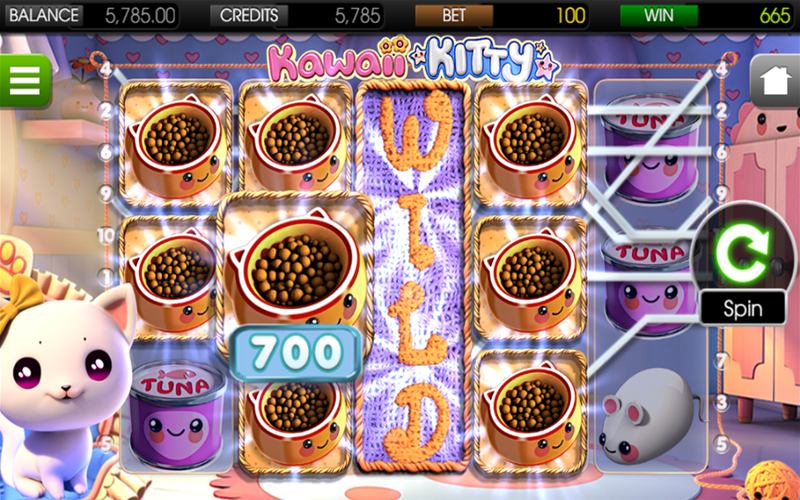 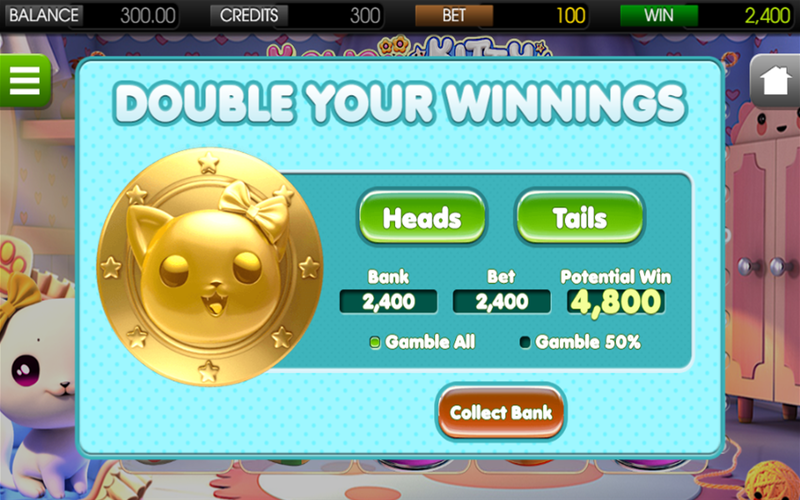 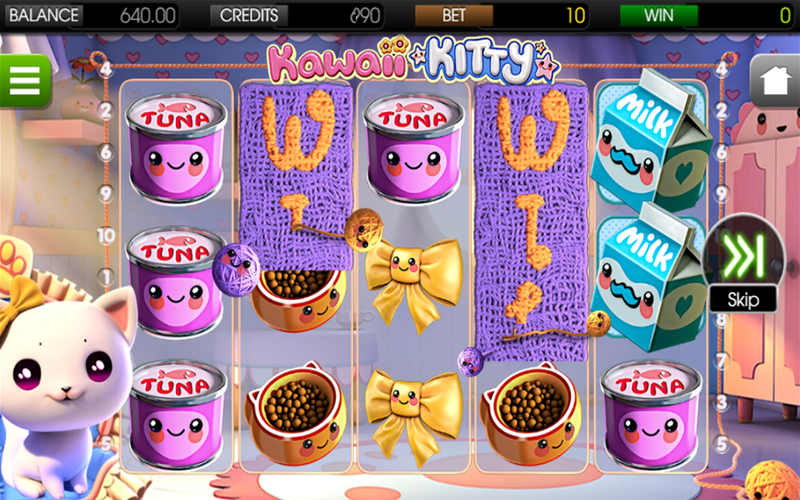 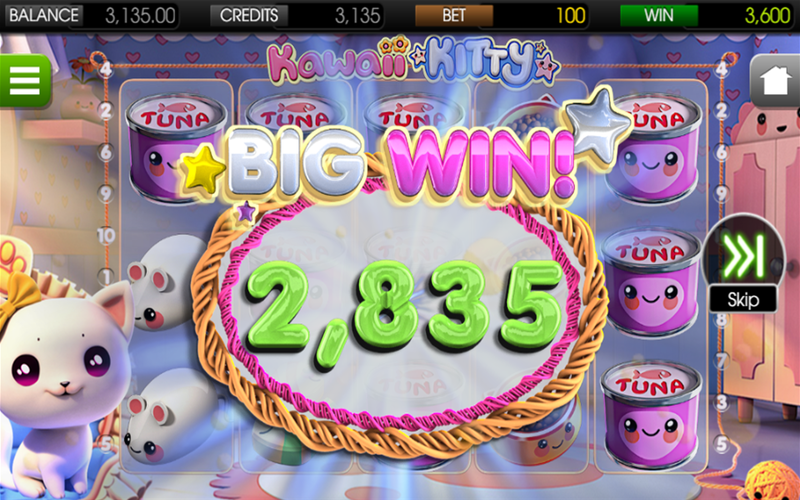 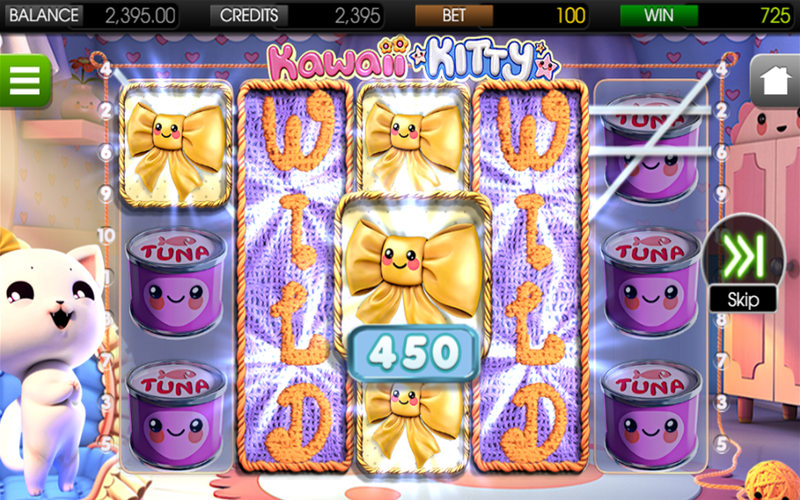 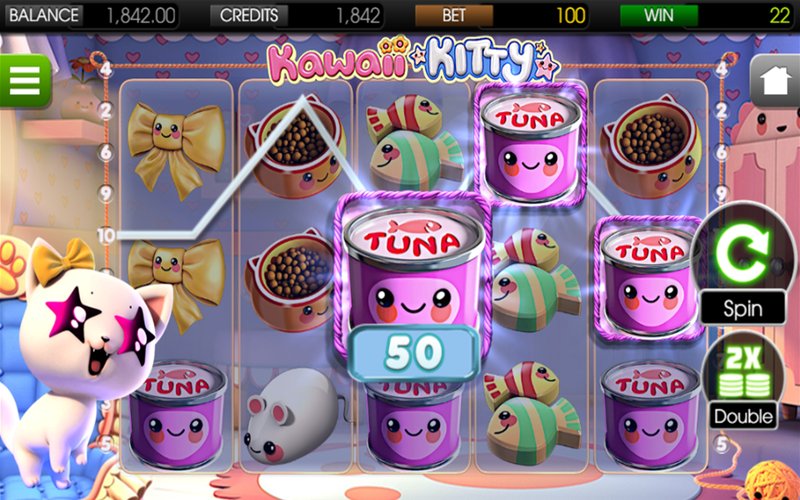 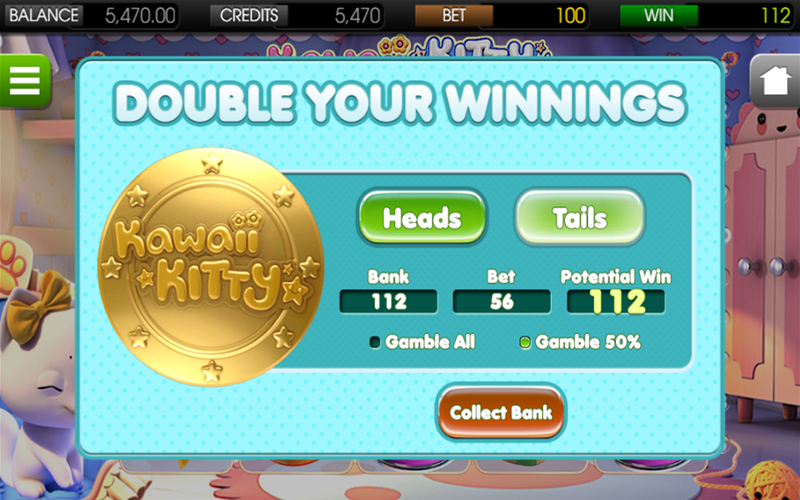 This purr-fect 5 reel, 10 payline 3D video slot will win your heart while giving you many chances to win big!